Model No. 94DSPT. Set Your Own Combination Gun Trigger Lock. Product Features Set Your Own numeric combination. The world standard in trigger lock design. Steel and zinc body for maximum durability. Features positive locking with adjustable ratchet mechanism. 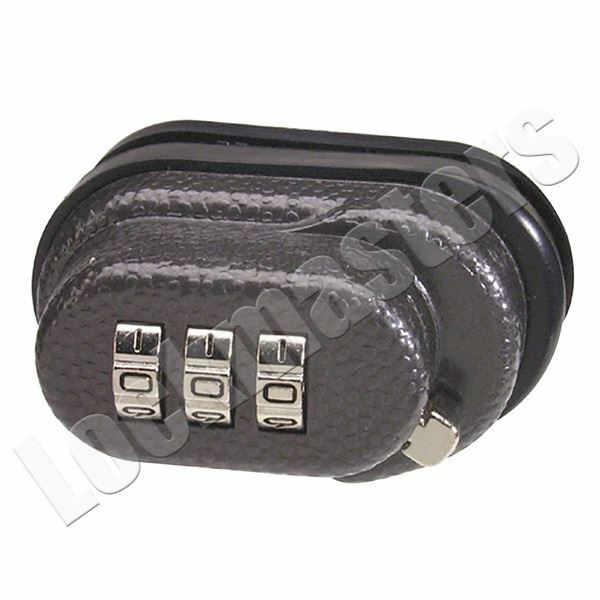 Special rubber pads protect gun’s finish from marring or scratching 3 dial combination security for keyless convenience. Fits many handguns, rifles and shotguns. Product Details The Master Lock No. 94DSPT Set Your Own Combination Trigger Lock features a steel and zinc body for maximum durability. The protective rubber pads protect gun’s finish from marring or scratching. The 3 dial combination security offers keyless convenience. The Limited Lifetime Warranty provides peace of mind from a brand you can trust.